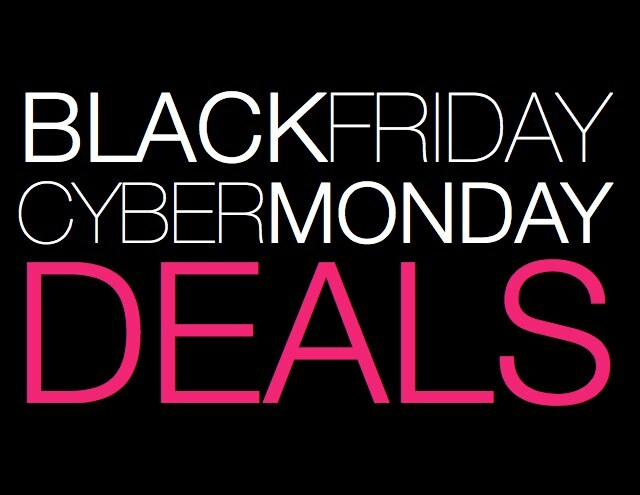 Who’s ready to shop some of the biggest savings of the year?? Check out my guide below to see what your favourite stores are offering this weekend! Happy shopping everyone! // Cyber Monday 21% off your next purchase + free shipping no minimum.